One morning, years ago, during a particularly dark time in my life, I awoke with a melody in my mind. I could hear it clearly, but it was unfamiliar to me. I had been praying very fervently for comfort from the Lord and it seemed to me that this melody might be related to that prayer. It sounded sort of like a hymn, so I found my LDS hymn book and began looking through the pages one song at a time, hoping to find a melody that followed the pattern of the one in my head. I had looked at over a hundred hymns, and nothing seemed even close. I was beginning to wonder if I was on a wild goose chase, when I turned a page and found it clearly and poignantly staring up at me from the page. Even more astonishing were the words . They were comforting, uplifting and so relevant to what I was feeling! Reading these words and singing this song brought me solace, comfort and peace in that moment and has done so many times since. Uplifting music is one of the tools of the 12-Step program. I find the third verse particularly poignant with regard to my recovery. He is my refuge from my enemy (at times my addiction, at times Satan himself). Depression seems to be a close companion to addiction. When I was active in my addiction it was very difficult to see things clearly. Were my eyes not “dim?” And I certainly did long for (emotional) rest. I don’t recall ever waking up with a melody in my mind prior to or since this experience. It was then, and continues to be a witness to me that God knows who I am. He knows what I need. He has the power to meet those needs directly, and through others. I am grateful for my testimony of this. How does the Lord answer your prayers? How does uplifting music help you “Come unto Him”? What can you do today to better rely on the Lord to be your “rampart” or “refuge from your enemy”? What is a 12-Step Sponsor? Some days I am filled with awe at the privilege I have been given to support others as they work the 12-Step program. A sponsor (or “support person”) is someone who guides another through the Steps by sharing their own journey. A sponsor doesn’t tell the person what to do. They share what has worked for them. They hold up a “mirror” to help the person they are supporting see things about themselves that would be difficult to discern on their own. There is no set way to sponsor. Typically each person who sponsors will have a certain way of working with their sponsees. 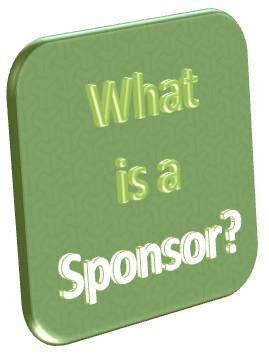 When someone asks them to be a sponsor, they will explain how they do it. The sponsee will share with the sponsor what their goals for working the program are and how they want to go about it. Each of them can then decide if it seems like they would work well together. The elements of a sponsor/sponsee relationship usually include regular contact (phone, email or text) during which the sponsee reports on their abstinence and what they are doing to work the program. This might include attending meetings, making outreach calls, reading/studying program literature and/or writing among other things. The sponsor may share their own experience, strength and hope with the sponsee to help them progress. The relationship can stay in place as long as it continues to work for both parties. I like to talk to my sponsees by phone each day, Monday through Friday. However, some of my sponsees cannot call every day, so we decide on a schedule that will work for both of us. I like them to text me on the days we don’t talk. I am looking for answers to three questions when we talk/text. How has your abstinence been since we last communicated? 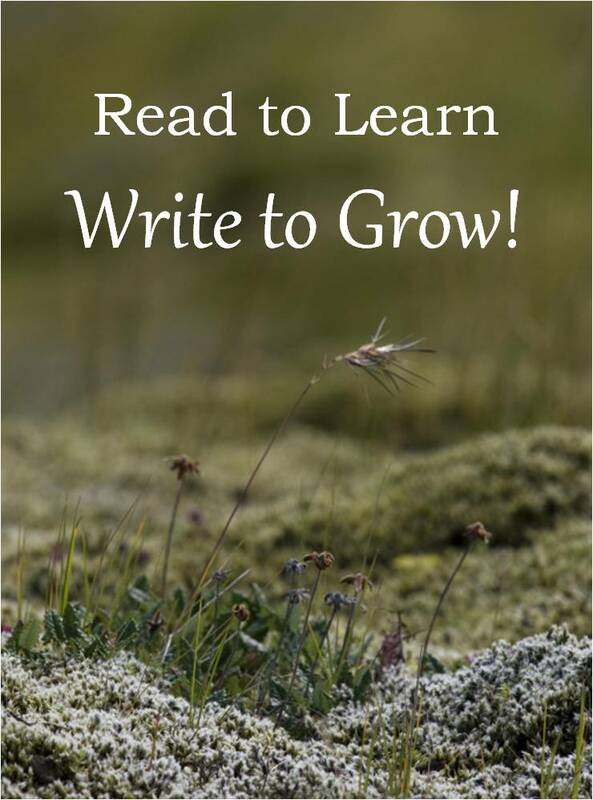 What would you like to share with me from the program reading/writing you have done lately? What do you have coming up between now and the next time we communicate that could make you vulnerable to acting out in your addiction? This last question helps my sponsees to think ahead and make plans so that they will not be “blind-sided” and react by turning to their addiction in a moment of stress. During our conversation I listen carefully to what my sponsee says and try to “hold up a mirror” and reflect back to them what I hear. Many times my sponsees have not been able to see their behavior and attitudes objectively and they appreciate my perspective on what they have shared. I sometimes feel inspired to suggest a specific book, article or talk to read and write about. Also, when appropriate, I share my own experience and what has been effective for me in the past with regard to the program work or challenges my sponsee is currently working on. I love being a conduit for the Spirit. As I talk to my sponsees, I often hear myself making suggestions or observations that I know did not come from the recesses of my own mind. I marvel that I can be an instrument in the hands of the Lord in this way. I sometimes hear thoughts and ideas coming out of my mouth that I needed to hear and apply myself! I love watching as those I sponsor get their feet under them, start to find healing and hope, and begin to rely upon the Savior and the power of His Atonement to receive the strength they need to make better choices. I love hearing about how their lives are improving. I feel joy as they start to let go of the heavy burdens that they have been dragging around and find happiness and hope in their lives. As they come to experience the true “change of heart” promised by the Savior, a new person is born, the old shortcomings and character defects being shed as the son or daughter of God emerges. If you are already a sponsor, are you careful not to tell people what to do, but rather share your own experience, strength, faith and hope? If you are not already a sponsor, are you willing to humbly seek the counsel of the Lord as to whether you are ready to sponsor, and if you are not, ask Him what you need to do to become ready? How will you let newcomers and others know that you are available to help them find success in the program?